Well today is Tuesday, so I am running a little late with my Sunday Studio Visit. I went to Melbourne on Thursday night after pottery class and didn’t come back till late Saturday afternoon, so on Sunday I was in rest and recover mode – so didn’t really do anything productive in the studio. 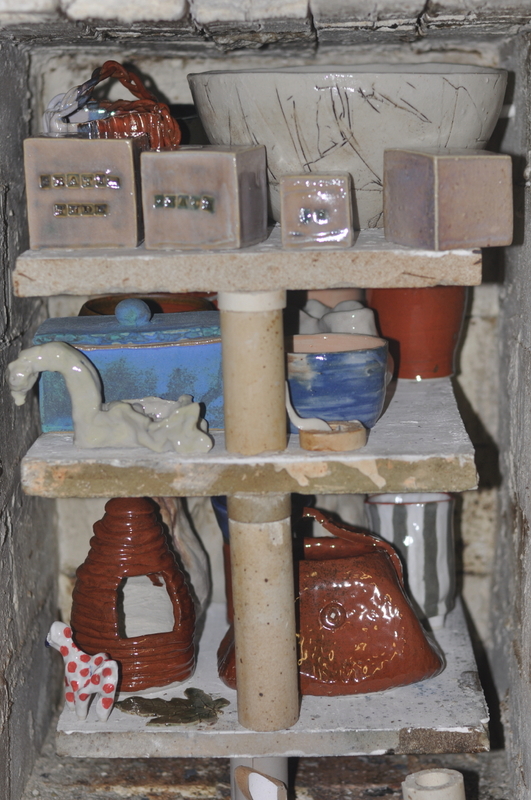 I did fire the kiln though – all student work. 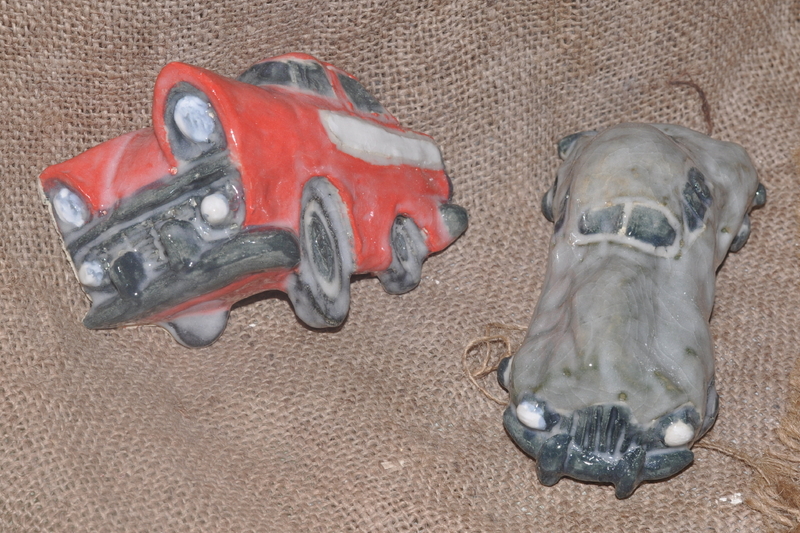 The pic below features some of the student works that I unloaded from the kiln on Monday. 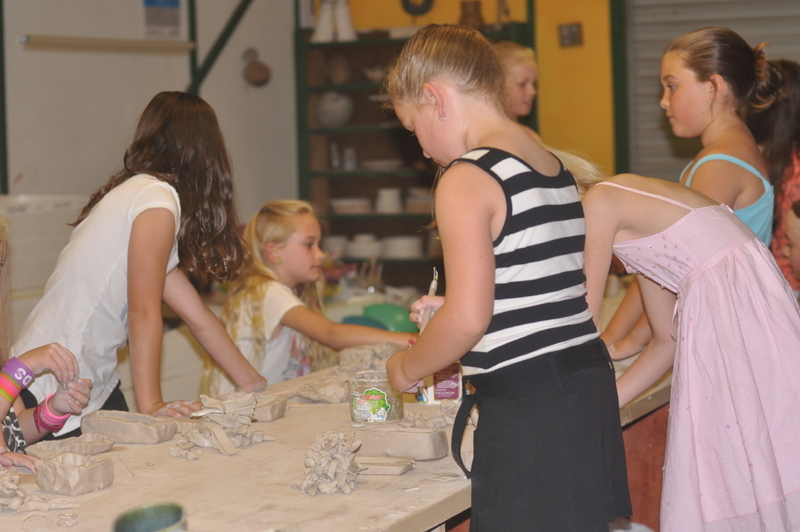 If you live in or near the Ballarat area in Victoria, Australia you can enrol in my pottery classes HERE. I offer classes for both adults and children, professional development workshops, corporate teambuilding and kids birthday parties. As well as new work I will also be selling my Japanese inspired tapas sets and ceramic jewellery, as well as taking customised orders, and letting everyone know about my ClayMotion classes and workshops (which includes gift certificates). These mums and bubs had a great time last Monday at the ClayMotion studio… do you know any mums groups that would like to do something different? Feel free to share this with them…. 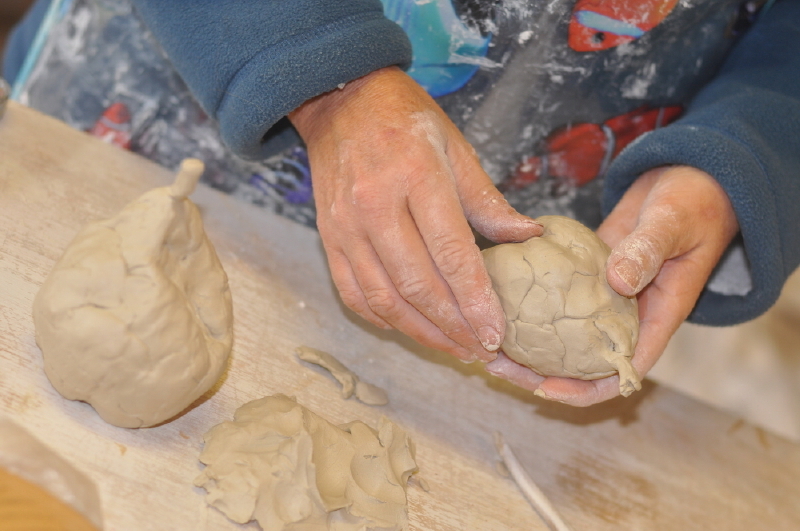 ClayMotion offers two hour ceramic sessions to Mothers Groups, where mums and babies can relax in a creative environment. Mums makes a bowl, plate or cup for baby, and baby decorates with his/her handprints or footprints, creating a unique keepsake to treasure into the future. Afternoon tea or morning tea is provided. $25.00 per mum and baby. Maximum of 12 pairs, minimum of 6 pairs. 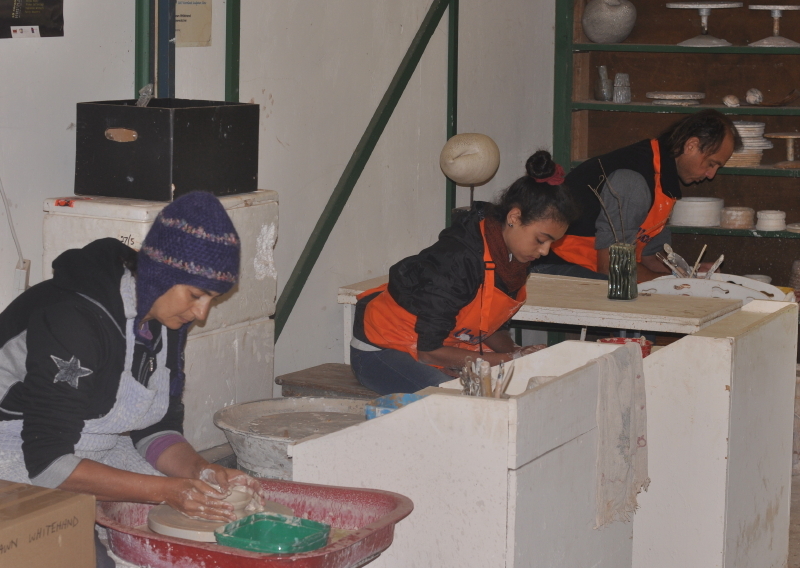 Price includes materials (clay, glaze, etc), kiln firing, and morning or afternoon tea. Visit the website for details on how to book your session. Since the closing of the local ceramic supplies I have had to order materials from Melbourne – the closest large city to me which is 100kms away. Subsequently this involves postage and transport costs – a real doozy when it comes to ordering clay by the ton! I also constantly have people asking me where they can buy clay, glaze, tools – and I refer them to the companies in Melbourne, or Ebay. Then it struck me – why don’t I start selling some tools, and build up a variety of different stock over time. So I began researching costs and products, and ordered some tools in bulk. I already have clay as I buy it by the ton for myself and classes. I am trying to keep the prices competitive to those of the Melbourne companies and Ebay. So I have opened an online shop via my Facebook ClayMotion page. Currently I have come clay and tools available. The clay must be picked up from my studio, but the tools can be shipped, and postage is free Australia wide. I also ship internationally with a flat $8.00 shipping fee. 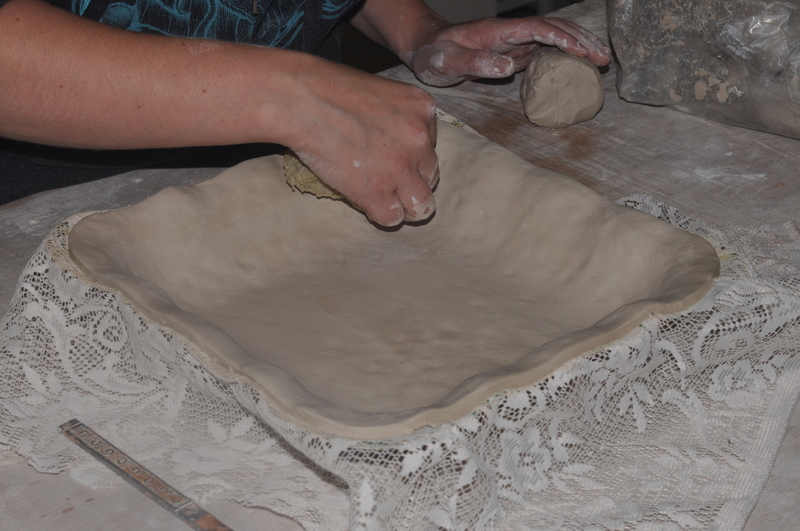 Participants will learn a range of handbuilding methods, including slabs, moulds and tearing, to make plates and bowls. 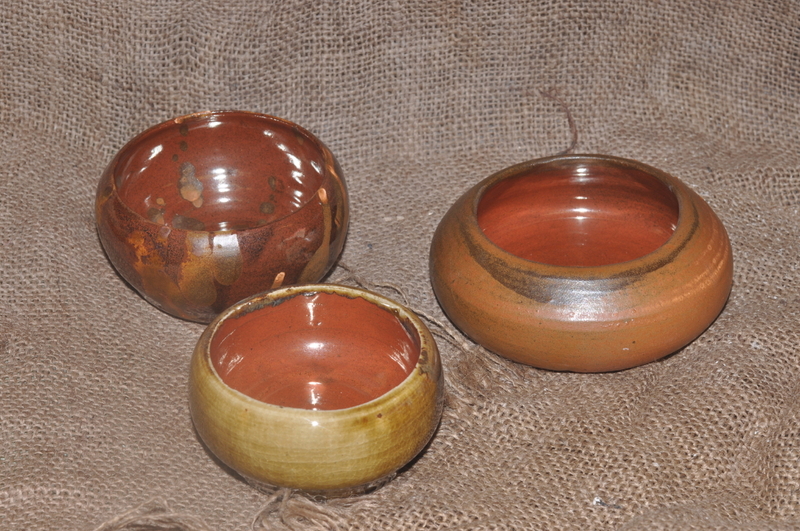 Greenware decoration methods will then be explored, using a variety of methods, including imprinting, carving, scraffito, slip decoration and underglazing. 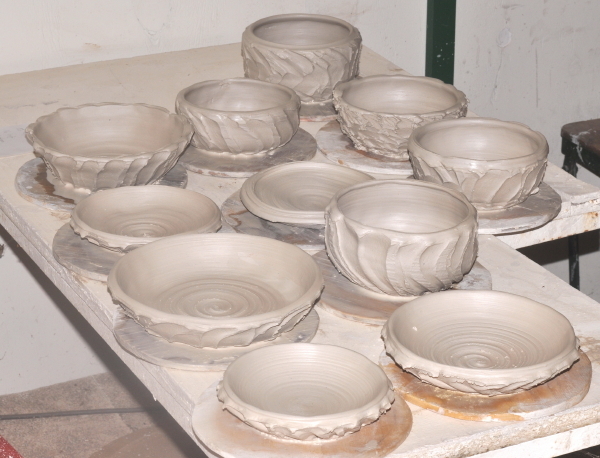 Cost is $50.00 per person and includes all materials and firing. Numbers are limited, so book early!! Visit the ClayMotion website for enrolment information and payment options. Great results from today’s student stoneware firing unloading. Ceramic works include children and adult’s creations, wheelthrown and handbuilt works, functional and sculptural, underglazed and glaze – all displaying a great variety of skills, techniques and inspirations!! Term 2 is fast approaching…. this term I am offering classes at my ClayMotion studio in Dunnstown, Ballarat AND Jewellery Making Workshops at the Ballarat Nth Community Centre and the Dayelsford Neighbourhood House. 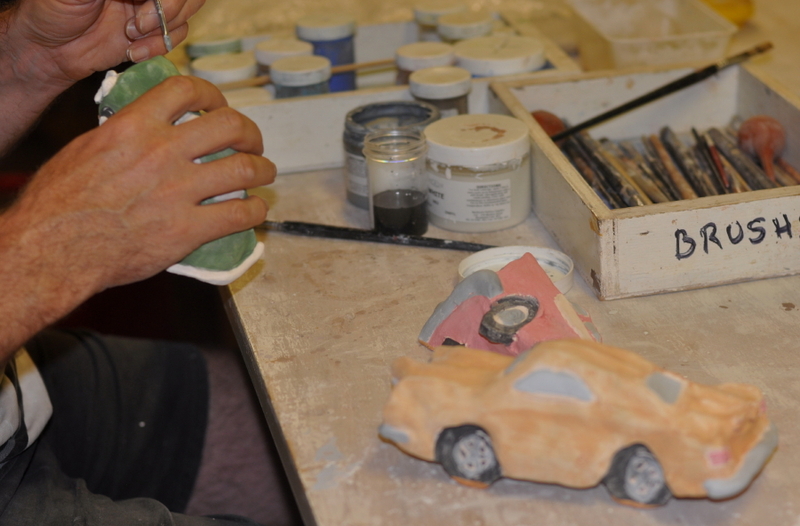 Enrolment for the ClayMotion classes can be made online at the ClayMotion website. Enrolment for the Jewellery Making Workshops MUST be made through the community centres – phone numbers are below. Set projects are explored using a range of handbuilding techniques. ENROLMENTS MUST BE MADE THROUGH THE CENTRES: phone numbers below. 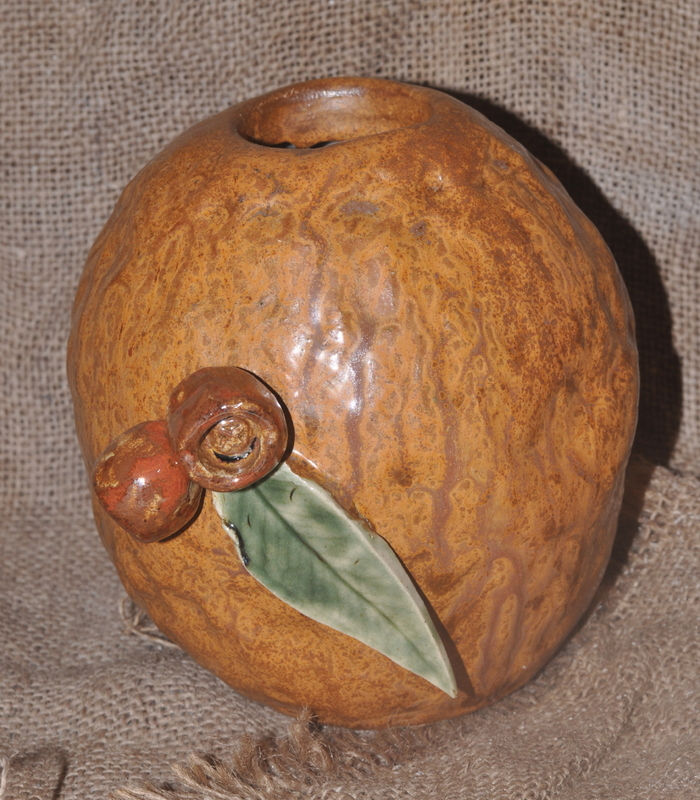 $60.00 including all materials, firing and jewellery findings.